Occupying more than 50% of the Phu Quoc Island and being home to a variety of ecosystems, wildlife and plants, Phu Quoc National Park is considered a precious gem. A visit to the park is always worth time and money, especially if you long to make an escape from the heat of the sun and stay close to nature at best. 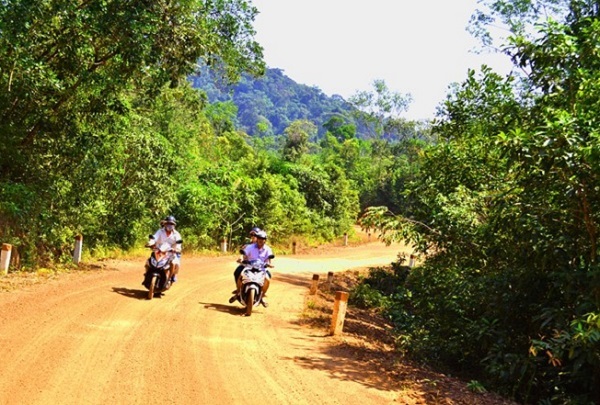 Whether you choose to walk in the forest along narrow trail or ride a motorbike on one of the park’s roads, the experience is always stunning and wonderful, which gives you a close look and taste of this large and lush park. 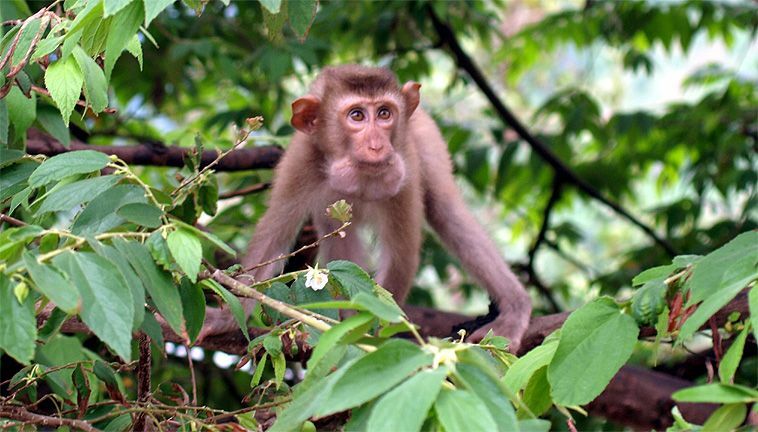 Established in 2001 by the Vietnamese Government, the park is said to cover an area of about 31,422 hectares, in which there are about 22,603 hectares of biological restoration area, 8,603 hectares of strictly protected area, as well as 33 hectares of administration and services. Its main topography is hilly, though not all areas are steep at all. Every year, it welcomes a number of tourists to explore by going hiking. Walking along the trails, you may feel as if you are getting lost between forests with different tall trees and lovely animals. Phu Quoc national park is around 30km from the airport. 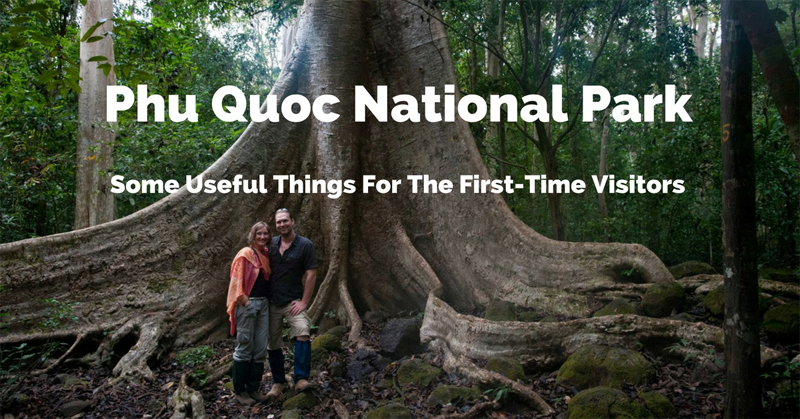 The most popular way to discover the national park is to book a tour via one of the tour operators on the island (refer our Phu Quoc tour here). Or you can get to here by motorbike, bicycle, car or jeep. Hiring a taxi is also a nice idea. Based on your travel itinerary (a half or full day exploration), the cost for hiring is different. Enjoy wild animals: The best time to watch their activities is at sunrise (monkey), at sunset (huge bats), and in the evening (owls and wildcats). Of course, you are advised to bring binoculars to witness them from a distance. It is rare to see them by your naked eyes. But, if you are lucky, your dream can come true. Watch a wide variety of plants: In term of the flora, the park is an ideal environment for over 470 species of plants and many types of coral reefs offshore. Don’t forget to take photos to save what your eyes have seen. 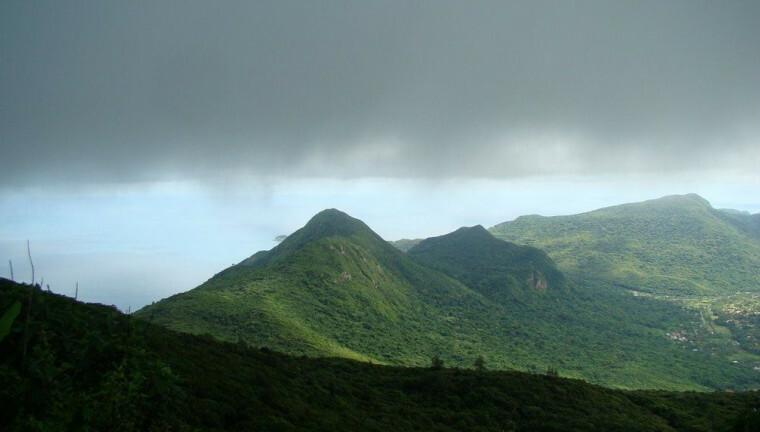 Feast your eyes over Mount Chua: With the height of 603 meters, it is known as the highest point in the national park. Though you just have permission to sightsee the mountain at present, there are still a few future plans for a walking trail to overlook the surrounding from this point. All in all, you are able to go hiking to the mount’s peak with a guide. The view of its peak is definitely spectacular and incredible! By motorbike: Hire a motorbike and unearth the island’s northerly parts on your own. From Duong Dong, you ride toward the road to Bai Thom and turn off toward Ganh Dau. 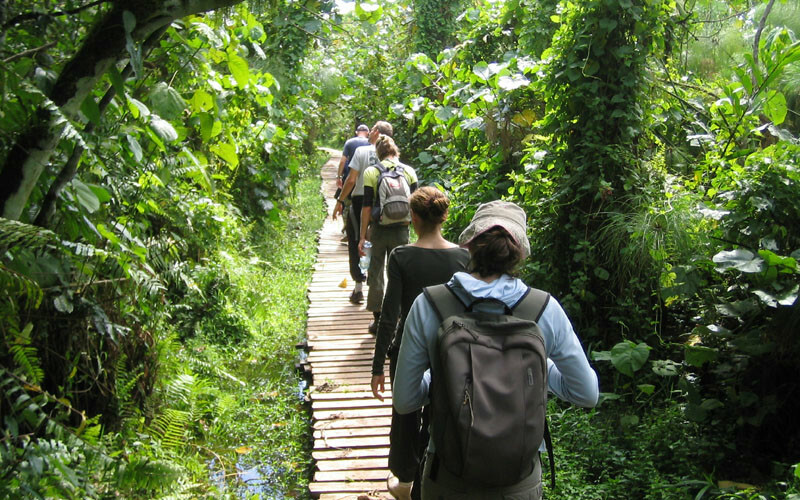 By trekking: In general, walking trails are often limited. However, there are still a few walking trails in the South of Bai Thom for your discovery. By boat: It is possible to take a boat trip through the forest. Some travel companies will drive you to the national park by boat through Cua Can River. Always make a careful plan for your trip in advance. If possible, let someone whom you trust with know every detail of your route and expected time of return. Don’t forget to have plenty of water and fill your vehicle up with petrol before departure. Have a good grip on where fresh water is available along your track. Never light a fire on banned areas. Prepare insect repellant and a well-equipped first aid kit.